I.D. 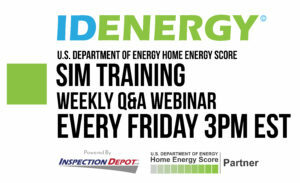 Energy offers a Q&A Webinar every Friday for Home Energy Score “Candidates” who are currently in the “Sim” Online Training. Register for the webinar on our Event Brite page. 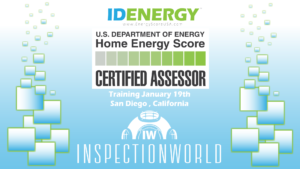 Complete the U.S. DOE’s Home Energy Score training in record time during a one-day classroom setting with Home Energy Score experts Brent Loya (I.D. Energy) and Ken Slattery (U.S. DOE). 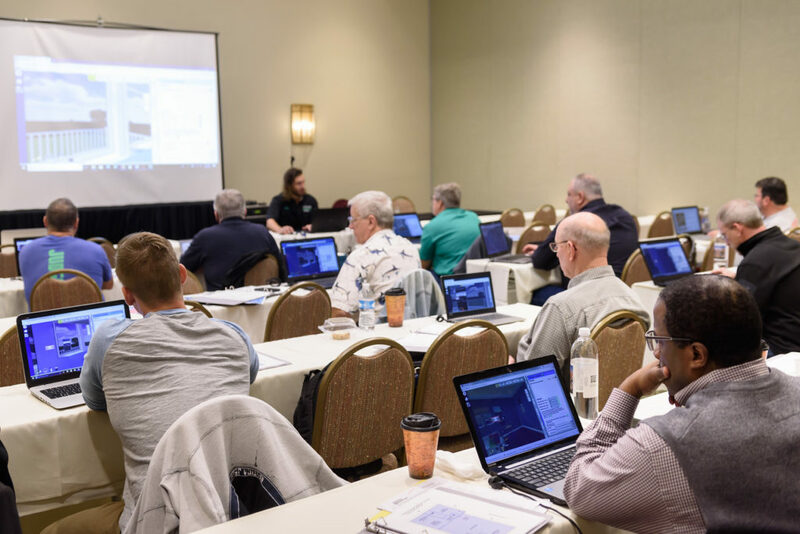 The instructors will walk through the online simulation with you step by step, providing individual attention as needed throughout the day to each student. This training takes many inspectors up to 20 hours to complete at home, so this one-day class offers a great head start into a program that is increasingly seen as a “must-have” for buyers across the country. 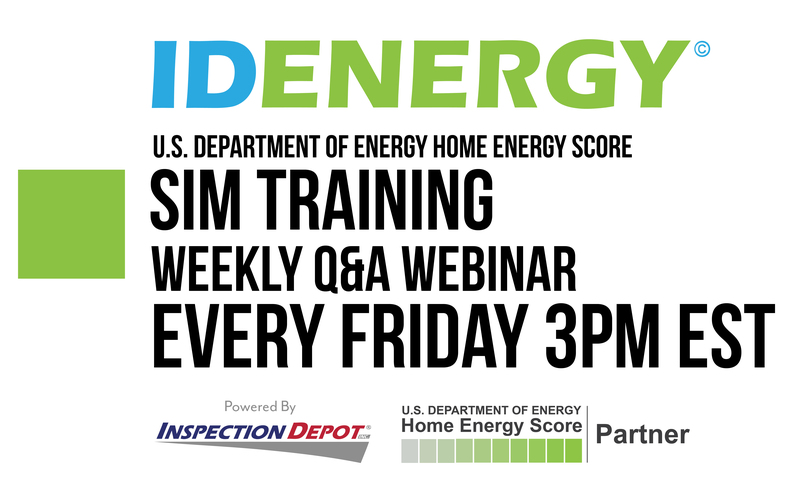 As part of this training package, attendees will automatically be registered for the last step of the DOE’s required training process – a mentored Home Energy Score through I.D. Energy’s award-winning Virtual Mentorship Program. No events in your area? Our “Fast Track Training” program is designed to be efficient and effective for assessors of all ability and experience levels and can be completed anywhere across the country. 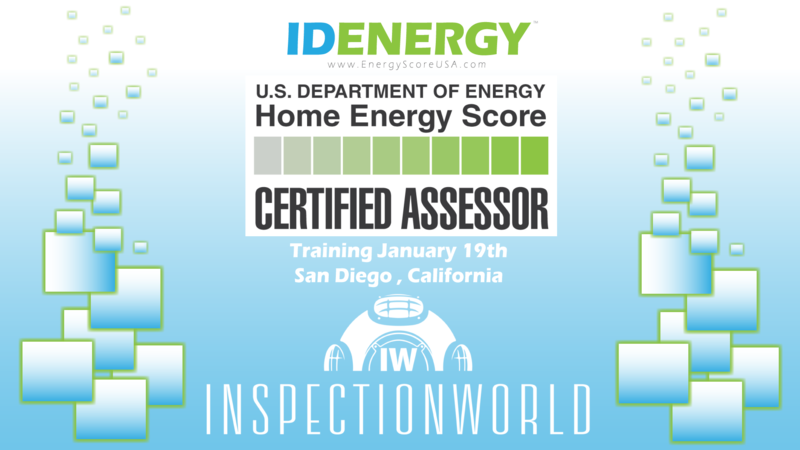 Register today and become a Home Energy Score Certified Assessor! I.D. Energy offers a 1-2 hour online or in-person class on all aspects of the U.S. Department of Energy’s Home Energy Score and utilizing the program with your clients successfully. Continuing Education Credits for this Home Energy Score Real Estate class are available in the state of Florida and Oregon. Interested in taking the Full Course? Email [email protected] to book the course for you or your company! Our Program Manager Brent Loya leads Home Inspectors at Inspection World 2018 through the “Sim” Online Training. History, National, and International energy assessments. Understanding the Home Energy Score. How to Increase the Home Energy Score before you sell. How to Sell Homes Faster with the Home Energy Score. Utilizing and Marketing the Home Energy Score. Portland, Oregon – Requirements and laws for the Home Energy Score.